I am honored to be a small part of this Book Blitz organized by Rachel's Random Resources. 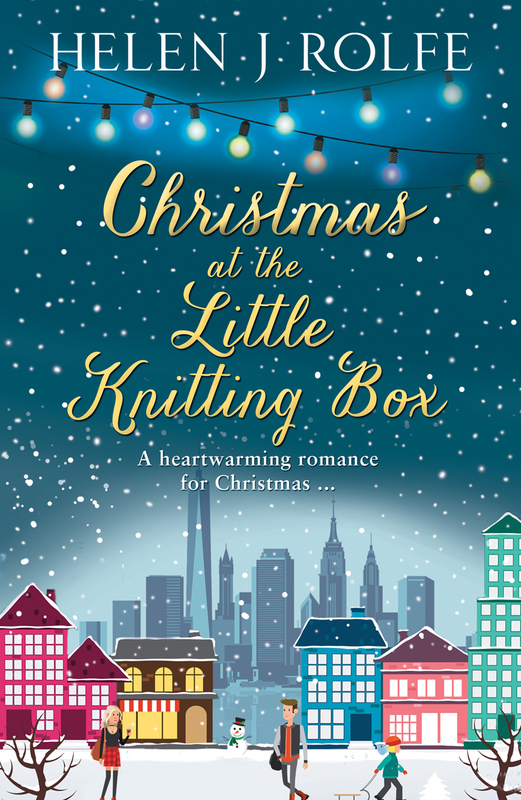 Without further ado, Happy Book Day Christmas at the Little Knitting Box! Helen J Rolfe writes contemporary women's fiction with an emphasis on relationships and love. She enjoys weaving stories about family, friendship, secrets, and characters who face challenges and fight to overcome them. Helen enjoys creating strong female lead characters and although her stories often deal with serious issues, they always have a happy ending. Born and raised in the UK, Helen graduated from University with a business degree and began working in I.T. This job took her over to Australia and it was there that she studied writing and journalism and began writing for women's health and fitness magazines. She also volunteered with the PR department of a children's hospital where she wrote articles and media releases. 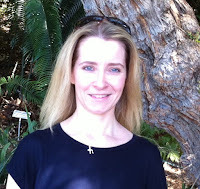 Helen began writing fiction in 2011 and hasn't missed the I.T. world one little bit, although the I.T. skills have come in handy of course, especially when it comes to creating and maintaining a website. Find her on Facebook, Twitter, and at her website. One of my favourite stages of my writing process is research. I enjoy discovering new places, new things, learning about people and different jobs. 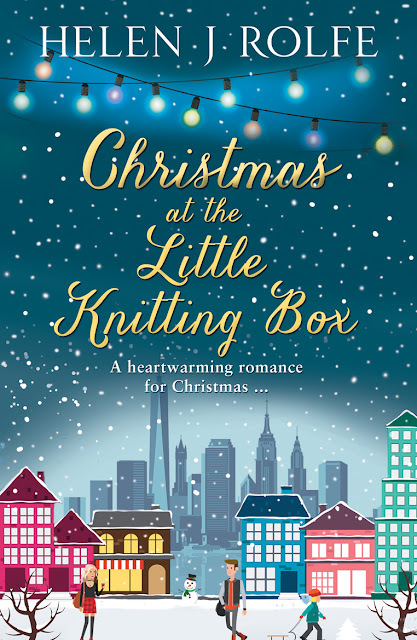 Christmas at the Little Knitting Box is set in New York and although I wasn’t able to go there for my research this time round, the internet, books and television were really helpful. I started by reading travel books about the city which were really informative. I also spent a long time looking at maps of Manhattan, planning where my characters could live, the streets they would walk along and the sights they would see. I also wanted to send my main character, Cleo, out of the city, so again, Google maps was really helpful working out distances and sending her to realistic places. I’m not a knitter, so I needed to research knitting for this book. I was incredibly lucky to talk to the owner of Loop, a wool shop in London. And, as a bonus, it turned out she was from New York! I interviewed her over the telephone and she answered lots of questions plus gave me extra to think about. In the book, Cleo uses a Vicuna yarn, which is incredibly expensive but very beautiful. It was the owner of Loop who told me about the yarn and I think it’s the small details like this that really make a book and characters come alive. They add colour to a story and help the reader to immerse themselves in the characters’ lives. As part of my research I develop a kind of CV for each of my characters. This will list everything from eye and hair colour, to job descriptions, character traits and relationship history. I think this is a really important stage of writing and along with the research on knitting and New York, it helped to bring everything together. I’ve always been what I’d call an ‘over-researcher’ if there’s such a term. Back in the days when I wrote articles for health and fitness magazines I was the same way too, and eventually I reach the point where I feel I’ve done as much as I can do, and then it’s time to plot and eventually write. I definitely like to have a rough plot when I start another book, but it’s not completely set in stone. I also think it’s important to stay flexible when you find your characters doing something completely unexpected! In early October I went to New York for a week and it was an amazing experience. I did a lot more research too and can’t wait to get back to writing another Christmas novel set in the same city. More on that very soon! 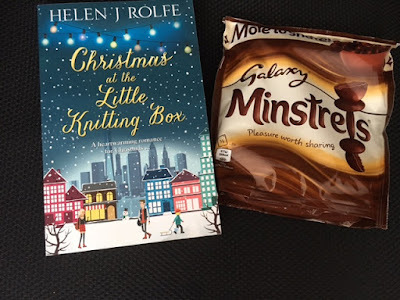 Win Christmas at the Little Knitting Box (paperback) & Chocolate! This looks cute and sweet. We're on this blog tour today too with a guest post from Helen. I love researching anything. Going to a great city like NYC would be awesome. This looks like the perfect book for a Christmas read :) And great giveaway, too! 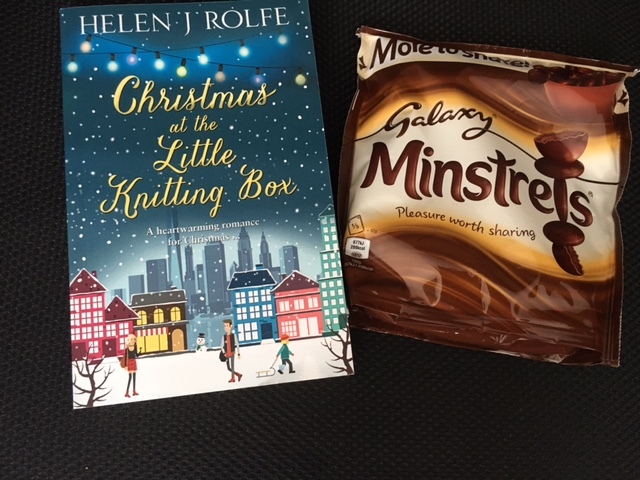 A good book and chocolate - stellar pairing!